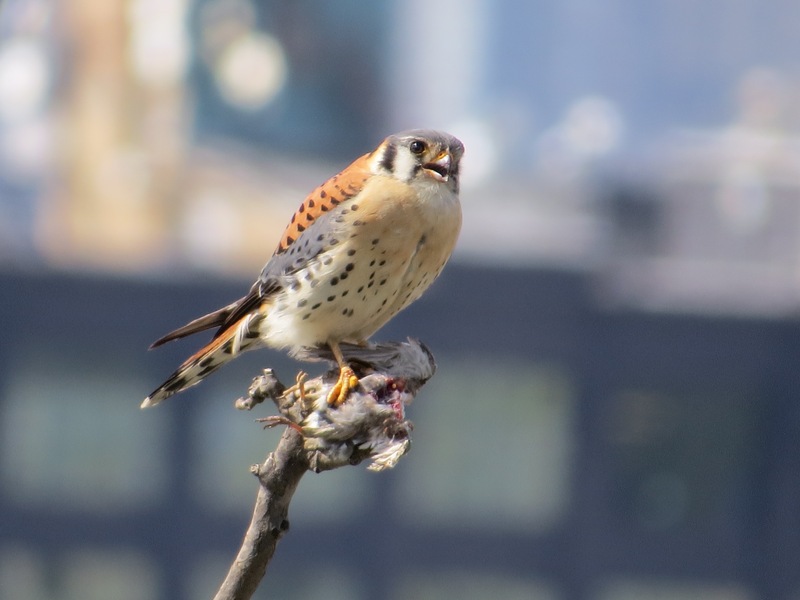 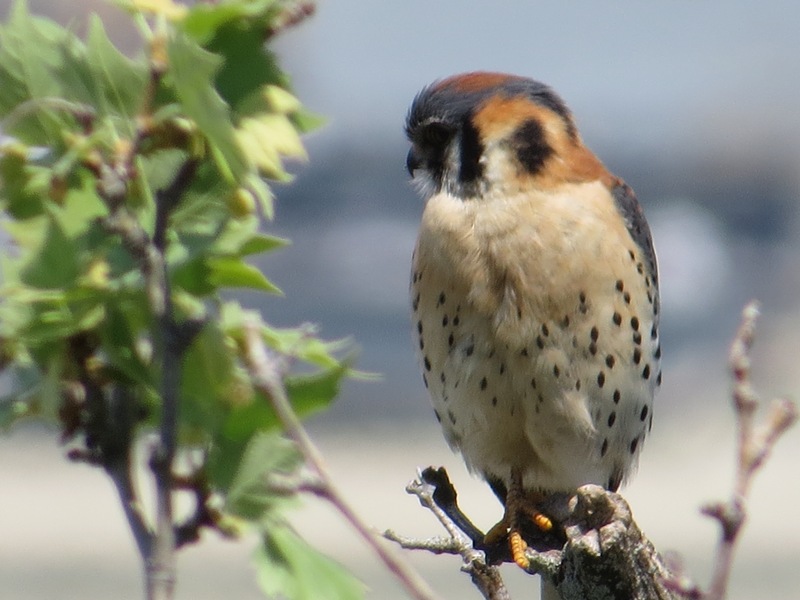 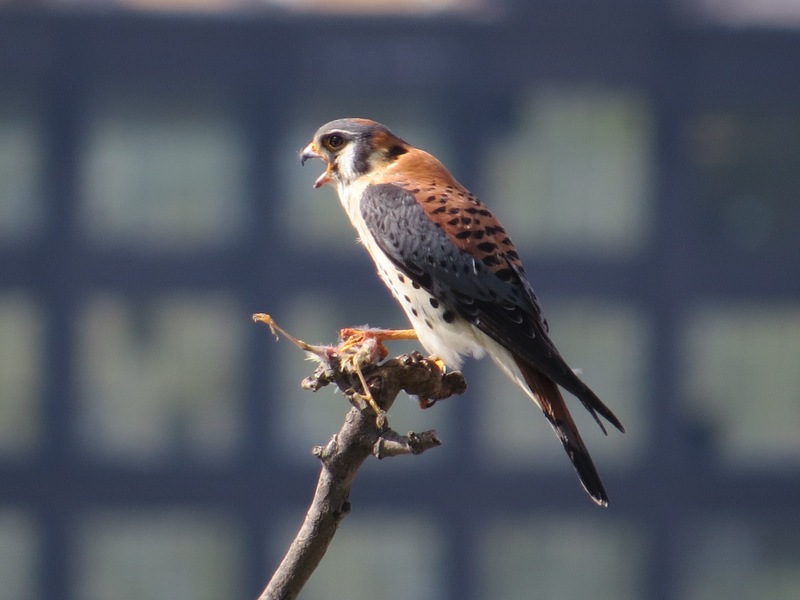 I wrote about the local Kestrels for the Brooklyn Bird Club’s excellent Clapper Rail. 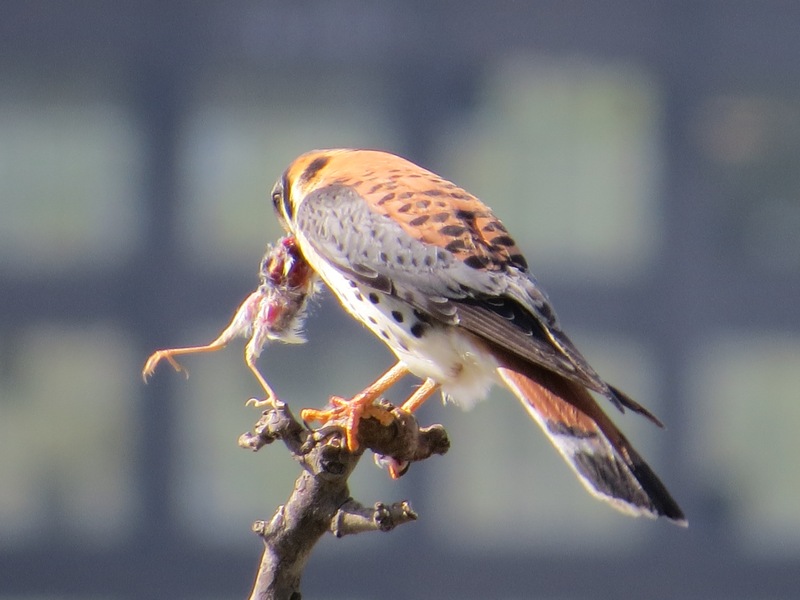 Several days of hunting portrayed here. 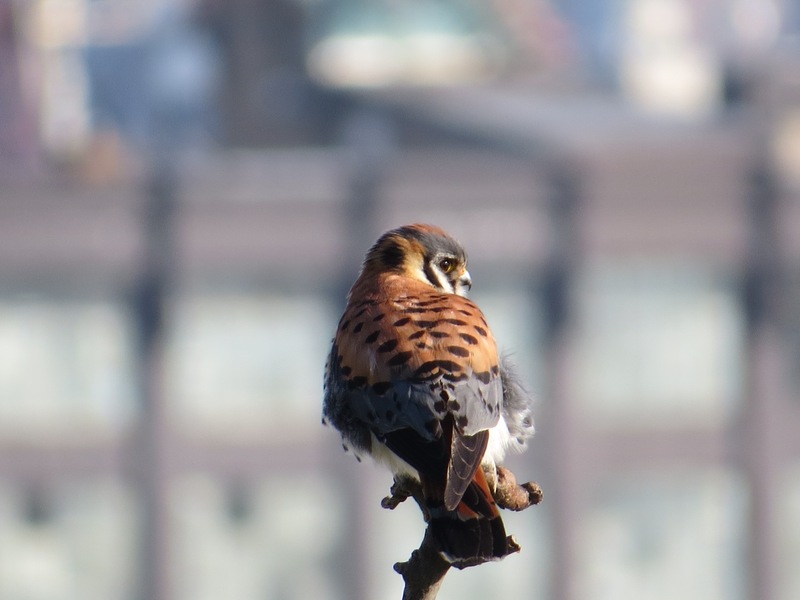 By now, I guess that there are young in the nest.